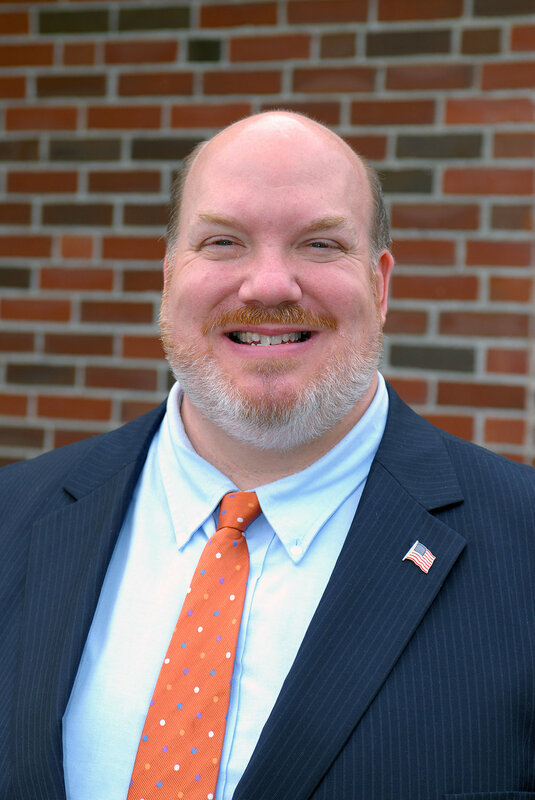 Bio — State Senator Donald F. Humason, Jr.
Don Humason is proud to represent the 11 communities of Agawam, Southwick, Granville, Tolland, Russell, Montgomery, Westfield, Southampton, Easthampton, Chicopee (7, 8A, 9A), and Holyoke in the Massachusetts State Senate. Senator Humason was first elected to the Senate in November 2013 in a Special Election to succeed Senator Mike Knapik. He was re-elected on November 2014 to his first full two-year term. He is currently serving his third full term in the State Senate. After serving as Minority Whip, Don was appointed as Assistant Minority Leader and is a member of the powerful Senate Ways and Means Committee. He also serves on eight other committees (as seen below) and is Ranking Minority Member on the Senate Committee on Bonding, Capital Expenditures, and State Assets, as well as the Senate Committee on Ethics. Senator Humason is Senate Chair of the Legislature’s Aviation Caucus, Senate Co-Chair of the Boating Caucus, and a member of several other caucuses including the Library Caucus, Parks Caucus, Public Higher Education Caucus, and Gateway Cities Caucus. Don was first elected to the Massachusetts House of Representatives in November 2002 and represented the City of Westfield for 5 terms before being elected to the Senate. Prior to that, he served as the Director of Legislative Affairs of the Executive Office of Health & Human Services in Boston from April 1999-August 2002. From 1994-1999 he was the Chief of Staff to Westfield State Senator Mike Knapik. He served as the Legislative Aide to Representative Mike Knapik from 1991-1994. Before that, Don was a Trial Court Security Officer at Westfield District Court and a Respite Counselor at the Crisis and Transitional Respite of Westfield Area Mental Health. Don is a 1989 graduate of Westfield State College and holds a Bachelor of Science degree in criminal justice, with minors in Spanish and psychology. Don is married to Janice Tracey Humason and they have a beautiful son named Quinn. Senator Humason maintains a district office for the convenience of his constituents at 64 Noble Street in Westfield.